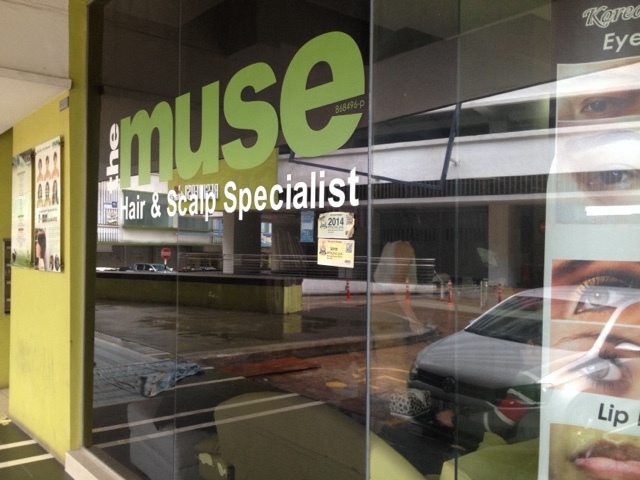 Recently, i went to The Muse hair Studio for a scalp treatment. 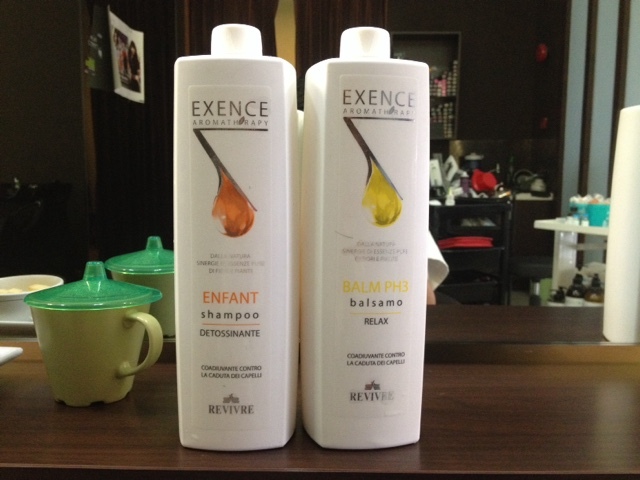 There are several types of scalp treatment available, but for me i went to the EXENCE DETOX AROMATHERAPY : Optimum Care For Purification of the Scalp. My hair and scalp specialist, Ken were very passionate about hair. But before we start with the therapy, first they zoom in to my scapl. 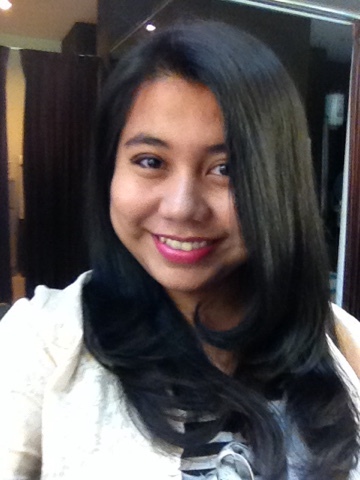 From these pictures, you can easily see the dandruff, the clogged pores of my scalp. Wait untill you see the result guys, so keep on scrolling. The first step for this theraphy was to relax me with aromatherapy. Ken gave me this relaxing smell, makes me so calm and he also gave me massage. Just like in a spa. The essential oils that Ken's use was the Sergia Detox essential oil, lavender, pine and bergamot essential. 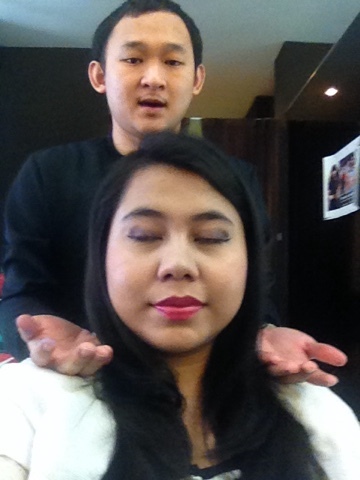 Next, he began to coat my hair with a Mineral Mud and Detoplus 1. This three products are the fist steps for the treatments. While Ken was applying my the products i did asked him about the problems taht suits this treatment. He siad, it was mainly because of toxic buildup. Where do we get the toxic then? It was in the hair products it self. Excess sebaceous sebum and residual chemicals from synthetic hair products that are not cleanse and expelled properly can attract bacteria and dirt. And it cause the clogs, hair follicles and also damaging hair vitality. When the scalp is unhealthy and damaged, the lifecycle of hair follicles will reduced and might lead to permanent hair loss. Besides, hormones chany, physical and emotional stress and nutrition deficiency could also leads to hair loss. Thus, this detoxing program is a delicate treatment for deep purification of the scalp. Its helps to clean the follicles, nourished it and regulatrs the supply of nutrients into the hair roots. He siad, it also gives the customer the relaxing time, so that the stress level can be reduced. The shampoo have a mint sensation, which i like it so much. And the conditioner helps to nourish the hair and scalp. i can feel my scalp fresh and cool. 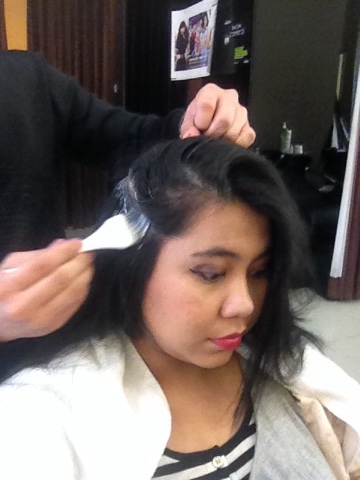 The last steps was to apply DETOPLUS 2 onto the scalp to complete the theraphy. Did my scalp treatment works? Yippie! From the pictures, you can clearly see the follicles are not clogged and it cleans my head scalp entirely. 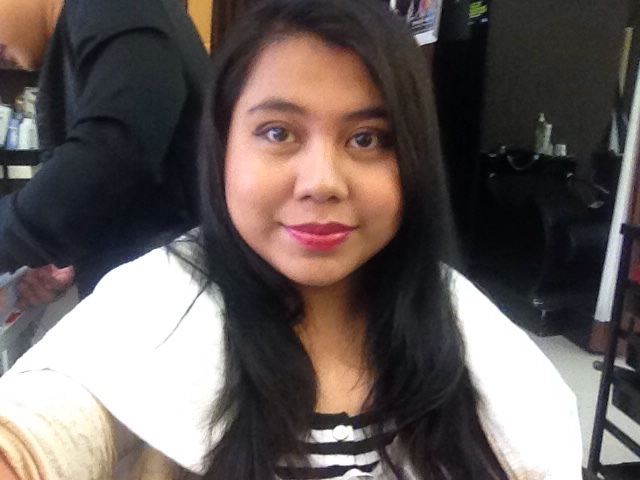 I'm so satisfied with the therapy + treatment given by The Muse And Hair studio. For those who wanted to grow back their hair, or to avoid hair losses from now, I really recommend you to come for this therapy. The location: Neo Damansara. You can easily Waze it thou. Do you want an instant quick fix for hairloss? Look no further! USE TOPPIK ! If you have not heard of hair fibers, or if you are unsure which type of hair fibers is suitable for you, find out more here! 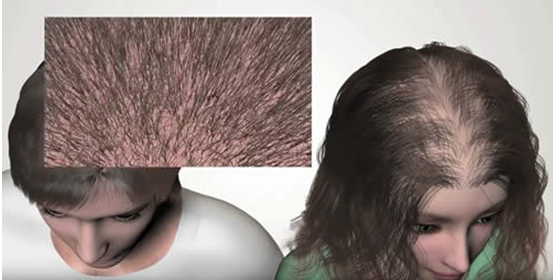 This is one of the most commonly-used hair loss options available to consumers worldwide. By applying micro-fibers, you can have the ultimate natural appearance of thicker hair. But for the best results which can happen in just 30 seconds, use TOPPIK Hair Building Fibers! 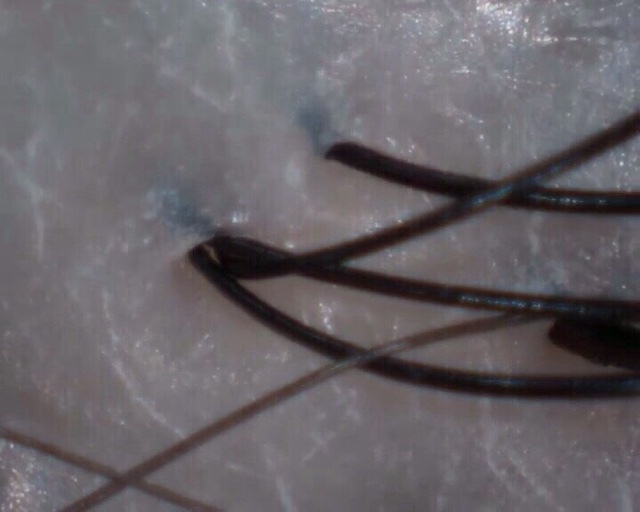 So, what are hair fibers? 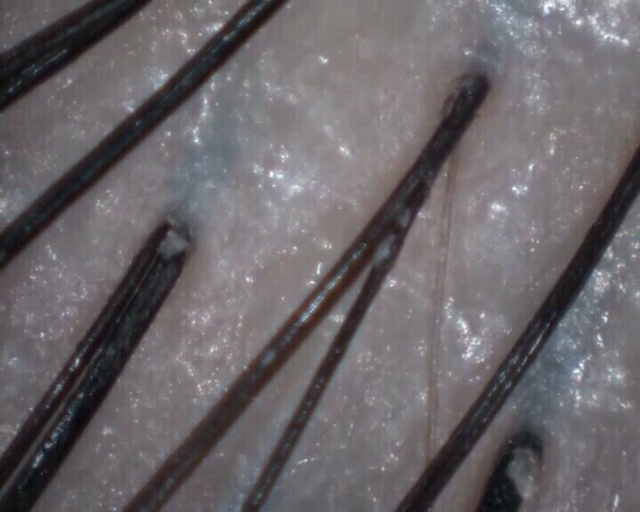 They are keratin-based fibers that physically bind to hair follicles. By the way, keratin is the same substance found in natural human hair! Due to the electrostatic charge present in the fibers, they can be magnetically attracted to the hair immediately and firmly. Hence, this quick process will allow you to form thicker strands of hair, giving you the appearance of a full head of hair instantaneously. TOPPIK makes sure this works effectively and consistently using Nano technology, which you can discover yourself here at https://toppikmalaysia.com/technology/. Now that we know what hair fibers are, which is the most suitable hair fibers for you? Try TOPPIK Hair Building Fibers! They have amazing benefits, which other brands or imitators do not have. TOPPIK Hair Building Fibers are made with all-natural, organic keratin protein microfibers. Not only that, they do not have any irritants. This means that they are hypoallergenic without any harmful side effects such as itching or drying. Since they are absolutely safe, you can use them every day without any worry. Furthermore, they are rainwater, sweat and wind resistant. Thus, TOPPIK Hair Building Fibers will stay in your hair for long hours despite having an active lifestyle. The only way to remove the fibers is by shampooing them off. That being said, applying TOPPIK Hair Building Fibers is the most convenient and safest way to cover up your thinning areas and receding hairline. Still don’t believe it? 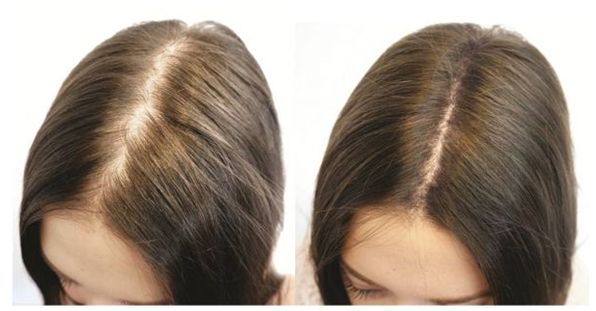 See our outstanding reviews at https://toppikmalaysia.com/products/toppik-fibers/testimony/. 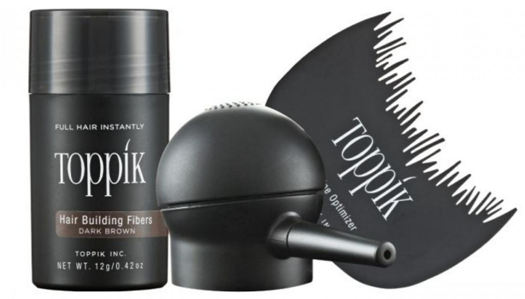 Wait no more, get your set of TOPPIK Hair Building Fibers now at https://toppikmalaysia.com/shop/.